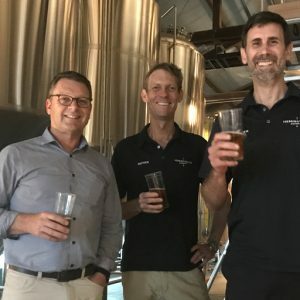 For the majority of Australian craft brewers, summer is peak business as they rely on consumers to seek out a nice cold beer on a 30-degree day. 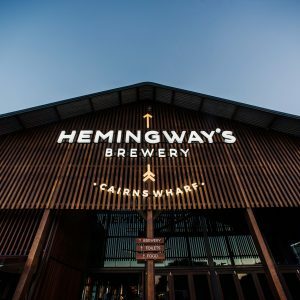 Hemingway’s Brewery Cairns Wharf opens 50-tap gastro pub and brewery. 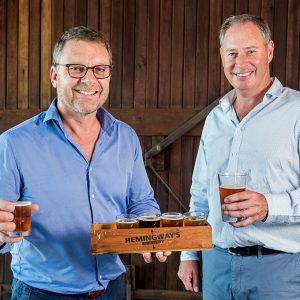 Hemingways Brewery Cairns is expected to open mid-2018, with production capacity that is ten times larger than its original Port Douglas brewpub. 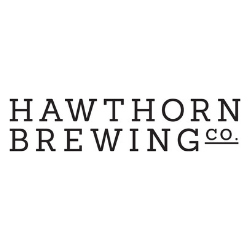 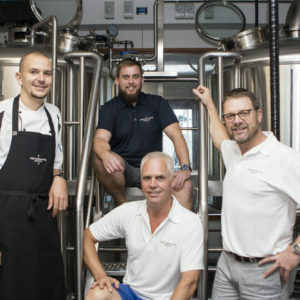 The founders of Hemingway’s Brewery in Port Douglas are set to open a second brewery in the heritage-listed Shed 2 at Cairns Cruise Liner Terminal. 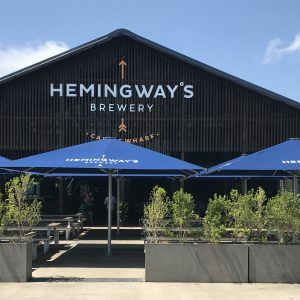 Hemingway’s Brewery officially opened on Thursday morning as part of The Reef Marina’s multi-million dollar redevelopment in Port Douglas.